Lito Abion was a human rights defender and a member of Tagdumahan, a grassroots organisation in San Luis, Agusan del Sur, which fights for the rights of Lumad - an indigenous community in Mindanao. 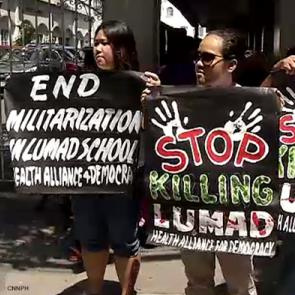 Tagdumahan has been resisting the entry of mining in the ancestral lands of the Banwaon and Manobo communities in Agusan del Sur due to environmental and economic concerns about the impact of the mining project on Lumad's livelihood. 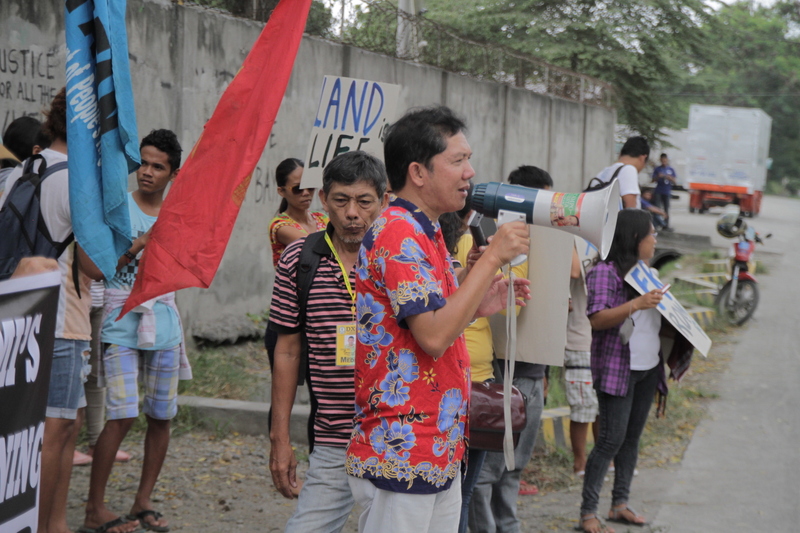 On 28 September 2015, human rights defender Mr Lito Abion was shot dead by unidentified men in Agusan del Sur.